This book recounts the efforts of those who gave their voices and many years of their lives to the international appeal for human rights in Taiwan. Linda Gail Arrigo, Miyake Kiyoko三宅青子, Chen Chu陳菊, and Lynn Miles in Taipei in 1999. Lynn developed the International Committee for the Defense of Human Rights in Taiwan (ICDHRT) in Osaka from the early 1970s. 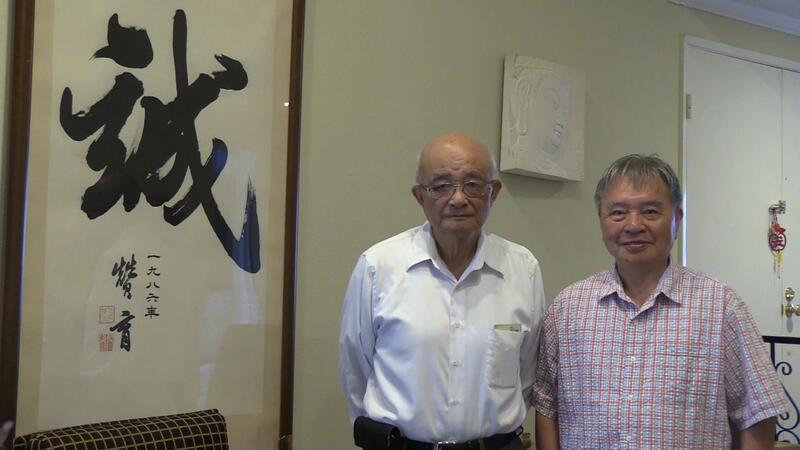 Miyake and concerned Japanese formed the Taiwan Political Prisoners Rescue Association (TPPRA) in 1976. 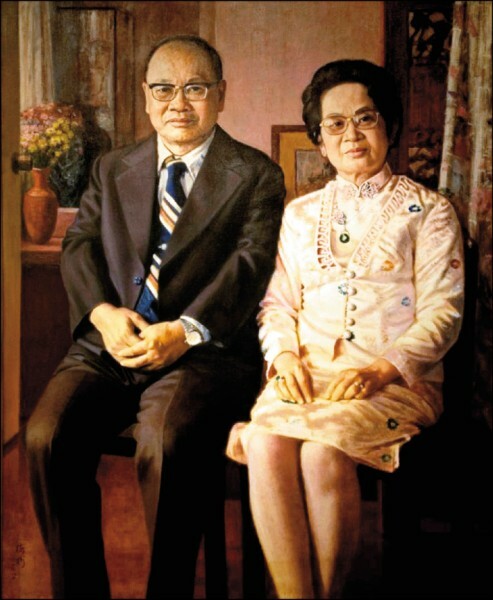 Linda joined up with the democratic movement in Taiwan from 1977. Chen Chu, jailed 1980-86， was elected mayor of Kaohsiung City in 2006. James Seymour of Columbia University founded the Society for Protection of East Asians’ Human Rights (SPEAHR) in 1977. Kagan of Hamline University repeatedly visited and reported on Taiwan’s opposition movement. Both gave testimony to the US Congress in 1980. 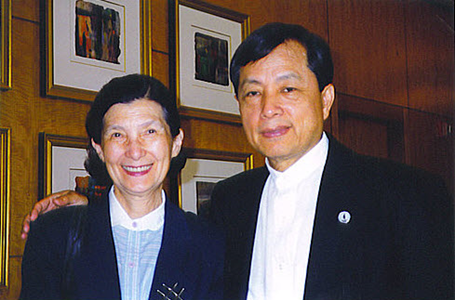 Gerrit and his wife Mei-Chin carried on Lynn Miles’ human rights newsletter from 1979, and have published Taiwan Communique for over 25 years. The Presbyterian Church in Taiwan (PCT), founded in 1865, has played a central role in the struggle for democracy and human rights in Taiwan, especially through the missionaries from America and Canada. Yoshihisa Amae, PhD. University of Hawaii 2006, has researched this history. Judith Thomas and Milo Thornberry in 1969 designed Peng’s escape from Taiwan. PCT missionaries involved since the 1960s include Donald Wilson, David Gelzer, Wendell Karsen, and Rowland Van Es. Mark Thelin, for decades a sociology professor at Tunghai University, was also later associated with the Tainan Theological Seminary. The Catholic Church in Taiwan toed the government line, but Maryknoll and Columban missionaries learned Taiwanese and grew close to the people over their decades of service; many were deported. Michael Fonte, Ronald Boccieri, James Collignon, and Edward Kelly. Other Maryknollers who contributed to Taiwan labor and social movements were Sister Nadine Tierney, AI Borsari, Jack Kennedy, Neil Magill and Richard Madsen. Ron Boccieri and James Collignon, Taiwanese speaking Catholic pastors deported after decades in Taiwan, were invited back by TFD in 2003. 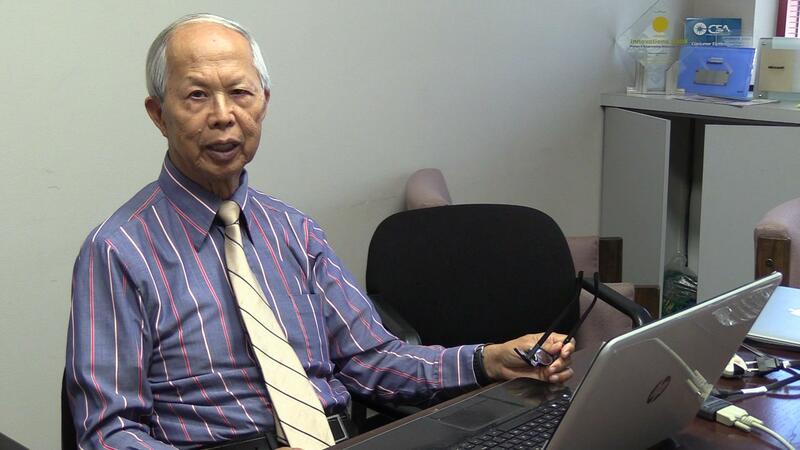 Michael Fonte came to Taiwan with Maryknoll in 1967, and now works for Taiwan’s global recognition. 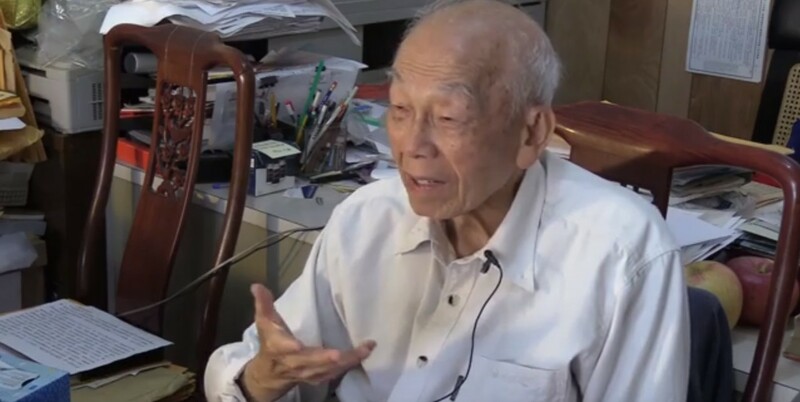 Lynn Miles came to Taiwan in September 1962 at age 19, through his classmate, son of a KMT general. He gradually sensed there was a hidden history of repression. After meeting the dissident writer Lee Ao and former political prisoners such as Prof. Peng Ming-min and Hsieh Tsung-min, Lynn became involved in carrying out letters for them. Peng escaped Taiwan in January 1970; soon after Lee Ao and Hsieh were arrested, and Lynn expelled. 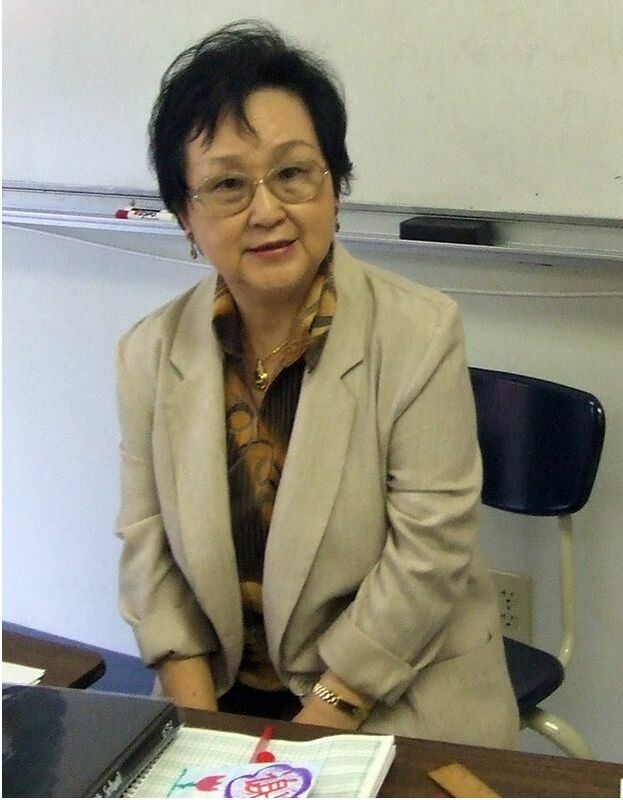 Through the clandestine communications of Miyake Kiyoko, earlier recruited by Hsieh, Lynn kept reports flowing to Amnesty International Committee for the Defense of Human Rights in Taiwan in 1975, and held together a network of contacts in Taiwan among traveling students and reporters. Linda Gail Arrigo came to Taiwan in 1963 at age 14 with her father, a retired Army officer, and graduated from Taipei American High School in 1966 Coming again in 1975 to research young women workers, she joined the rising democratic movement, and linked up with ICDHRT in 1977, conveying letters for Chen Chu and Prof. Chen Ku-ying. (Theresa Yuan袁嬿嬿, worker dorm mother, also joined human rights work.) 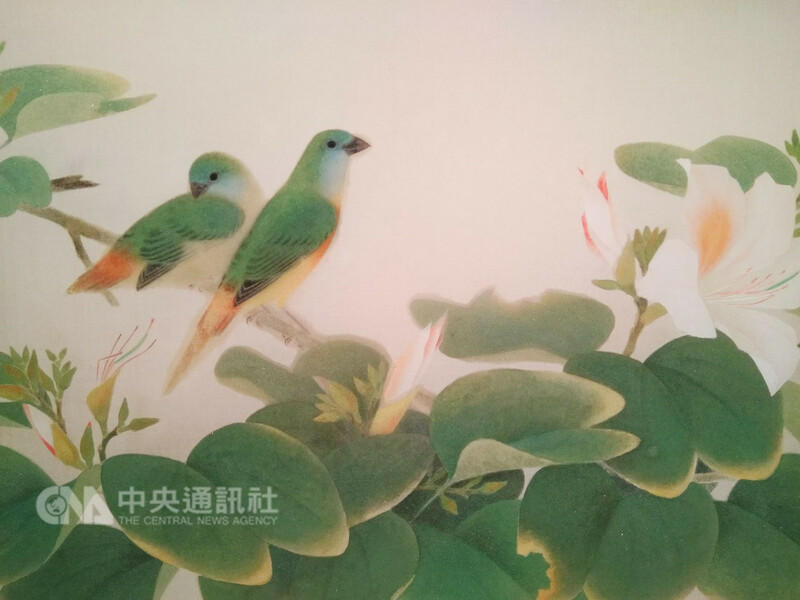 In the crucial period 1978-79, as the public opposition organization grew explosively, Linda served as English media contact for Formosa, the Magazine of Taiwan’s Democratic Movement. Following the arrests of December 1979, she and other long involved foreigners, such as James Seymour and Richard Kagan, carried the campaign to the US Congress and worldwide together with the Taiwanese-American community. 1. “List of Major and Official Austronesian Languages , Wikipedia, the Free Encyclopedia. 2. Austronesian Languages , Wikipedia, the Free Encyclopedia. George C. Lin, festival director, producer, community volunteer, arts advocate, scientist, son, brother, and most of all, dear and cherished friend to many, died Tuesday, October 14, 2008, at the age of 37. George had a remarkably varied career, having worked early on as a microbiologist, scientific researcher and a program manager for the National Institute of Justice in Washington, DC and in Chicago, and as a forensic scientist at the Armed Forces Institute of Pathology and DNA Identification Laboratory in Rockville, MD. George attended the University of Miami in Florida, received a B.S. 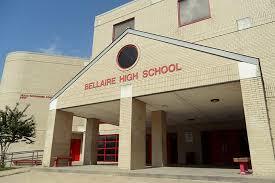 in Biology from the University of Cincinnati and a M.S. in Forensics Sciences from the George Washington University. In 2003, George left his career as a scientist to pursue his passion in the arts and media, community activism, and public arts administration on a full-time basis. He relocated to sunny San Diego to join the San Diego Asian Film Foundation as the Associate Festival Director. George helped to plan, organize and coordinate community outreach for the festival which screens over 150 films and attracts over 12,000 people every year. George was also a key organization spokesperson for Asian American media arts and issues at many local San Diego educational institutions. George also served on numerous boards and committees for many non-profits located in the San Diego area. Above and beyond his work with non-profit organizations, George worked tirelessly to help individuals everywhere. 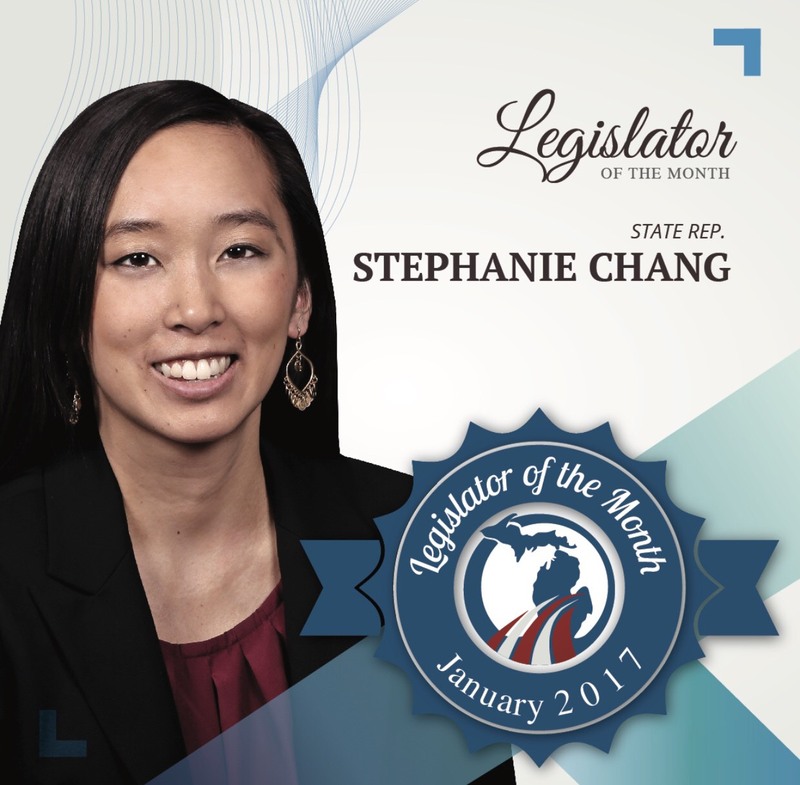 He was both an advocate for larger initiatives and issues on behalf of the organizations that he represented and as a supporter and mentor for the fledgling artist, musician, filmmaker, or student. George most enjoyed helping his friends and those in his community, but was equally helpful guiding complete strangers just getting started in the business. Most notably, George co-produced Shangri-La, an independent opera with a renowned percussionist and a Pulitzer-prize-winning poet, in addition to assisting and introducing up-and-coming producers, to mentoring many students embarking upon their dreams. Most recently, George accomplished what he always dreamed of, co-producing a film that locked shortly before his passing, Before We Close. In addition to a remarkable career, George also led an extraordinary life. 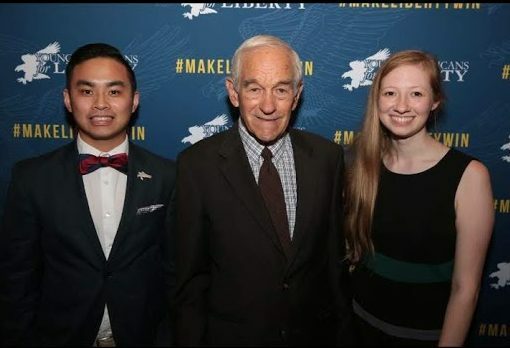 Those who have met George all know that he was never short of conversation, enthusiasm, ideas, and memorable remarks. George was rarely ever satisfied with the notion of prevailing conventional wisdom, questioning everything from religious faith down to the subtle yet distinct differences in taste of Skyline versus Goldstar chili spaghetti, a favorite of his growing up in Cincinnati. As passionate as he was for the arts community and public issues, George was equally as passionate about his hobbies and leisure time. George’s interests and activities varied with the Pacific Ocean’s tide, from mountain biking on the trails near his home in Carmel Valley, learning how to surf off of Swami’s beach, to stunt-kite flying on the bluffs of Torrey Pines, just to name a few. However, there were certain hobbies and interests that always remained the same: his passion for vintage high-end audio equipment, finding new restaurants and experimenting with new recipes, watching movies, attending performing arts events, reading, obscure tech gadgets, acquiring nostalgic kitsch, his on-going restoration of his 1950’s Honda Dream motorcycle and fixing the repeated headaches on his trusty Saab. At 18 years old, George was diagnosed with pheochromocytoma, a rare and debilitating disease that continuously challenged him throughout his life. Yet for the next two decades, George always fought the odds, exceeding his physicians’ outlook on survival by a magnitude of order, and thereby going on to accomplish more than one could possibly imagine in a single lifetime. Notwithstanding the complications and symptoms of his rare and evolving cancer, George lived his life without the fear of physical and mental challenge, without the envy of good health, without the fear of death, and without letting on to most of those people around him that he suffered pain and the inconvenience of ongoing treatments and surgeries and the use of daily medication to help him cope with the symptoms of his disease. George lived his life to the very fullest until the end, and yet his drive, motivation, passion, kindness, humility, and mischievous humor was always endless and a source of inspiration to all. George is survived by his parents, Tricia and Philip Lin, of Cincinnati, OH, and by his younger brother, Frank Lin, of New York, NY. A memorial service will be held at 2pm, Saturday, October 25, 2008 at the family’s San Diego home at 7940 Rufus Court, San Diego, CA, 92129. 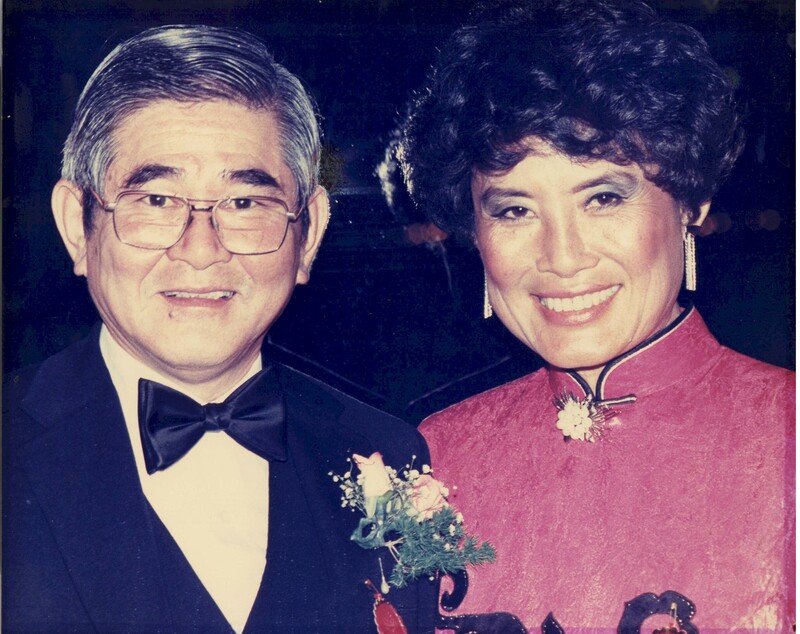 In lieu of flowers and gifts, the family requests that charitable donations be made to The George C. Lin Memorial Fund established by his family which will provide grants to institutions that provide scholarships to students studying film, and for pheochromocytoma research and education. Please send checks to The San Diego Foundation, 2508 Historic Decatur Rd. Ste. 200, San Diego, CA 92106. Please write the name of the fund, The George C. Lin Memorial Fund, on the memo line of the check. Please distribute the information above to the community.